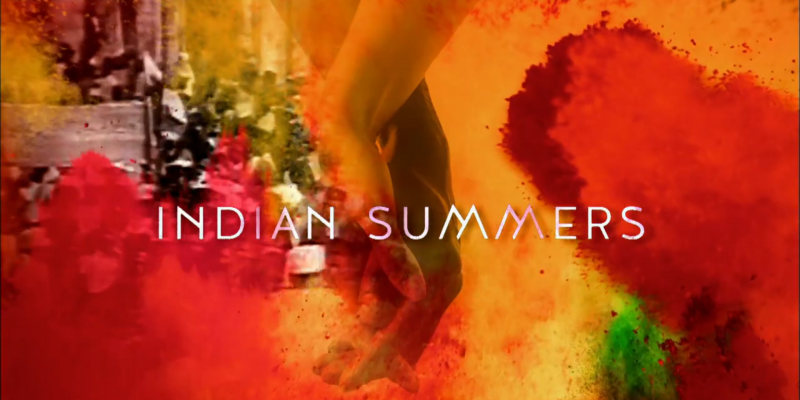 This is our final post in a series of discussions about the PBS Masterpiece series Indian Summers that aired on PBS. Sacred Matters’ managing editor Michael J. Altman and Ilyse Morgenstein Fuerst, assistant professor of religion at the University of Vermont, will offer their reviews of the series as it airs in the United States. NOTE: THERE ARE SPOILERS.